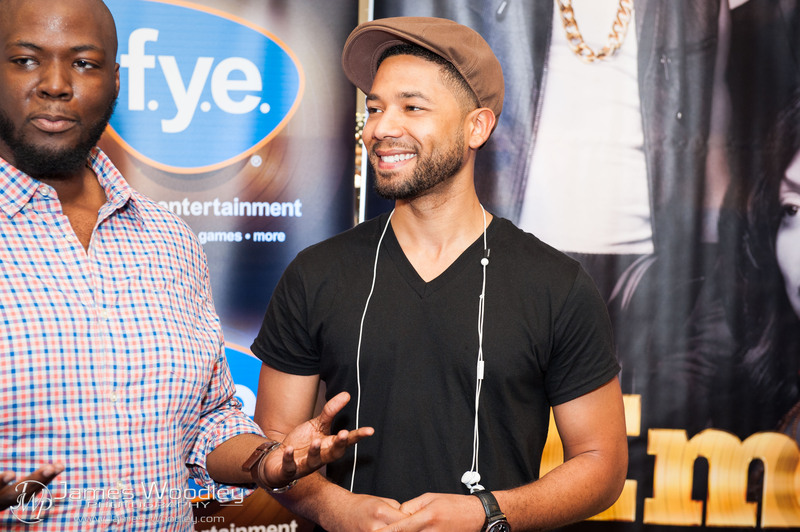 The FOX original series, Empire broadcast it’s Season 1 finale on Friday. The number 1 smash hit show rocketed some of it’s younger stars to instant fame. 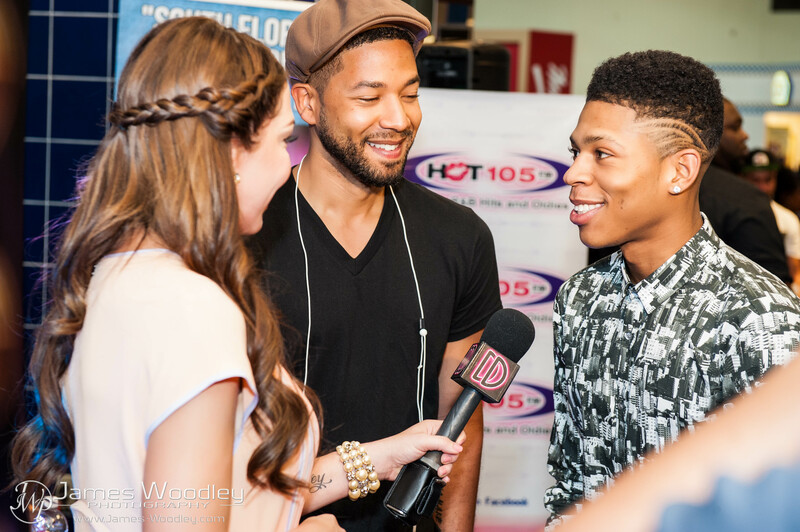 None of them felt the rush like Jussie Smollett and Bryshere Gray (Jamal and Hakeem Lyon). 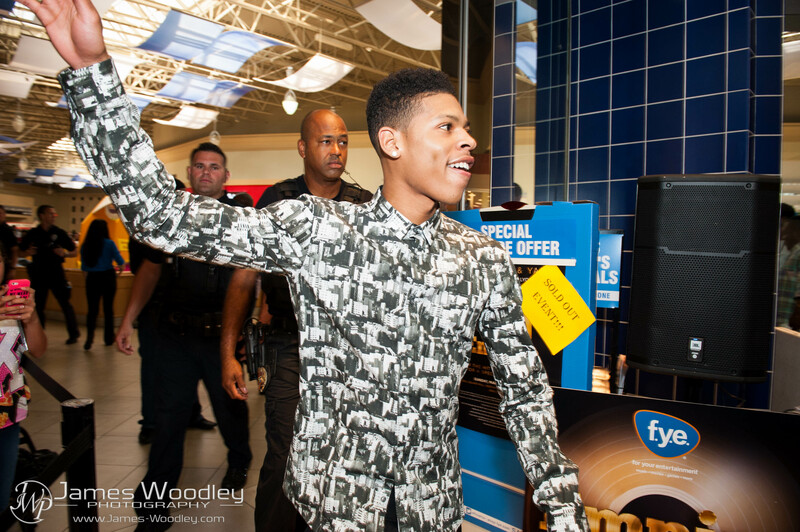 The two made their way to a celebrity meet-and-greet signing session at F.Y.E. in Coral Square Mall, Coral Springs FL. With hundreds of copies of the new soundtrack album to be signed, the line of fans went literally around the block! I was there with Shireen Sandoval for WSVN Channel 7 Miami and Deco Drive to cover the event. And if you’re not familiar with Empire, check out Shireen Sandoval’s “Top 3: Reasons why you should be watching EMPIRE“.